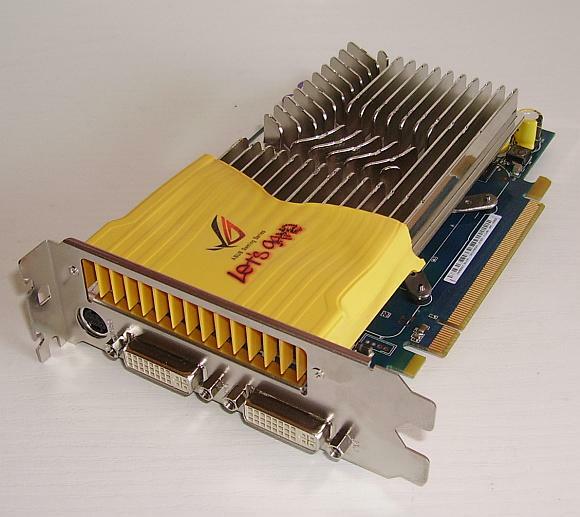 This entry in the GPU Database of oZone3D.Net is devoted to the ASUS's NVIDIA GeForce 8600 GT Silent Edition. The ASUS 8600 GT is a G84 GPU based video controller supported by 256Mb of DDR3	memory. 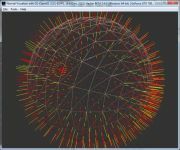 The G84 is a SM4/DX10 class GPU, understand a Shader Model 4.0 and Direct3D 10.0. Page generated in 0.0025618076324463 seconds.